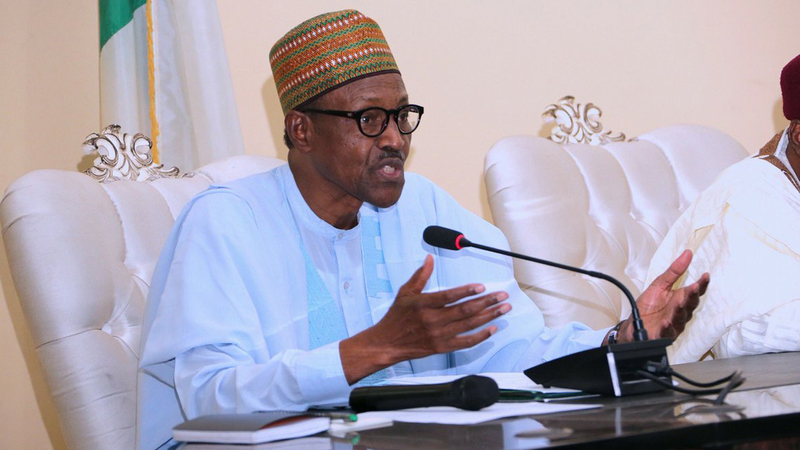 President Muhammadu Buhari yesterday in Abuja assented to Engineers Amendment Bill, 2019, which bars the National Youth Service Corps (NYSC) from posting graduates of engineering to secondary schools to teach. The Senior Special Assistant to the President on National Assembly Matters, Senator Ita Enang, while briefing journalists, said as against the tradition of posting a large number of engineering graduates to schools by NYSC, youth corps members who are graduates of engineering must henceforth be posted only to engineering firms and other institutions that are relevant to their professional fields. Furthermore, the Acts prohibits any foreign engineering firm from operating in Nigeria without being duly registered in the country by COREN.